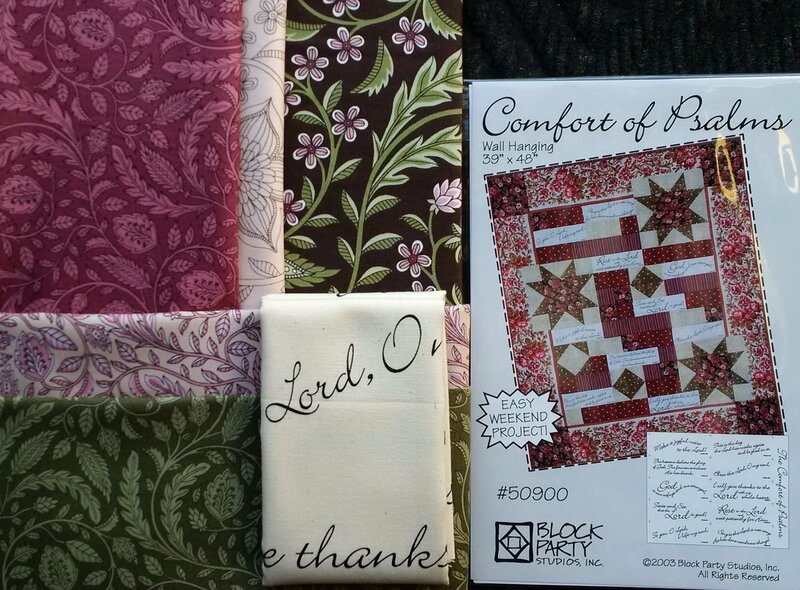 Hello again quilting friends! It's been too long, we apologize for not keeping up with our monthly newsletters, it's been BUSY here! We'd like to start off by thanking everyone who has supported us at all the shows we've been to this year so far: Road To California; Phoenix, AZ; Hampton, VA & Daytona Beach, FL! What a list and it's just the beginning of March!! Seriously, we appreciate seeing all of our old friends, as well as all the new people we are blessed to meet from all over! Thank you, Thank you! They are absolutely beautiful, and we have kits available, so stop in or visit us on-line, before they're gone. They are limited! Click on the picture or title to order online. Things are already full steam ahead getting ready for May, which is...SPRING MARKET!! Check out our Facebook page for a mini sneak peek! I'll share the title with you: It's Coffee Time!! As requested by NUMEROUS Block Party fans, we finally have it, yeah!! This panel will be ready for sale by May, hopefully a little sooner! Next stop on the BIG CALENDAR of Block Party stops? Lancaster, PA.
We always enjoy Lancaster & hope to see you all there! We wish everyone a Happy St. Patrick's Day & we'll speak to you again, one month closer to SPRING!